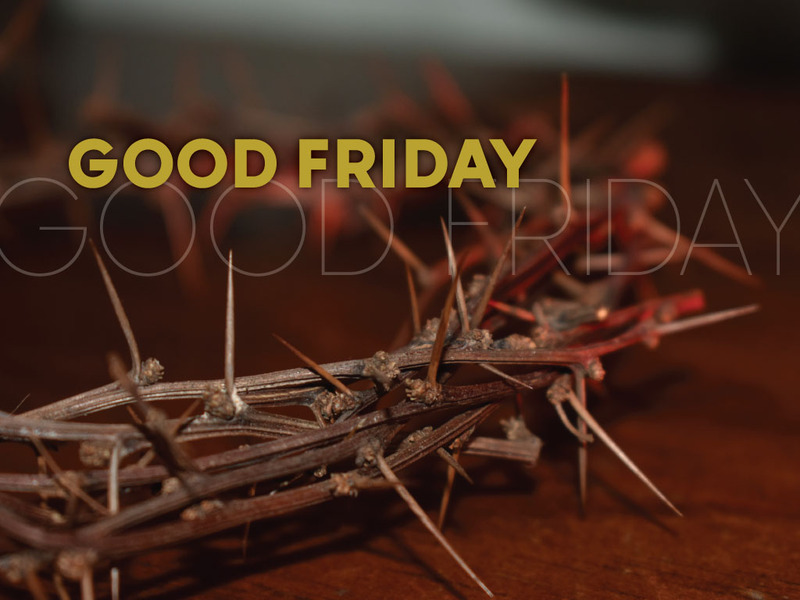 Join us for a community Good Friday Service on Friday, April 19th at 7:00 pm, at Salem. Everyone is invited! 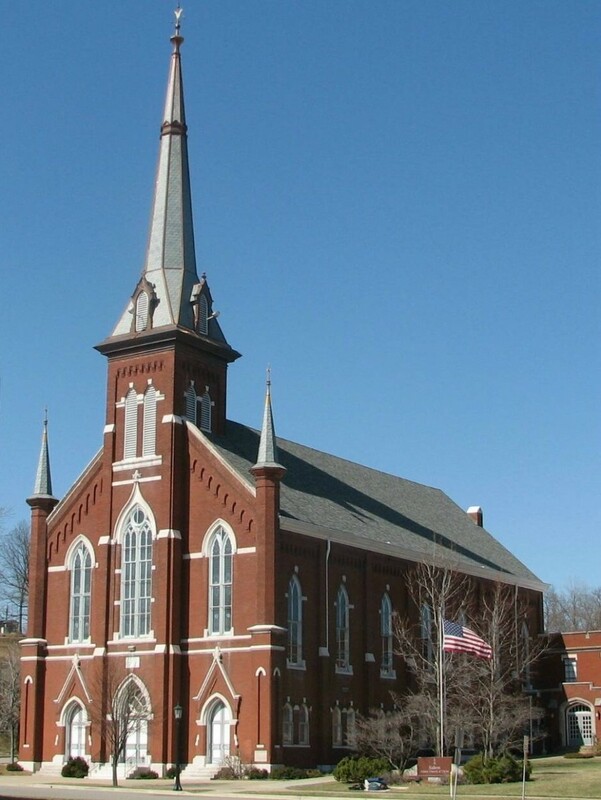 Holy Communion is offered on the 1st Sunday of each month. Nursery is available for 4 year olds and younger.